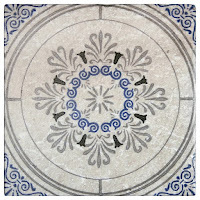 It's the beginning of a new season which brings new home renovations and projects. 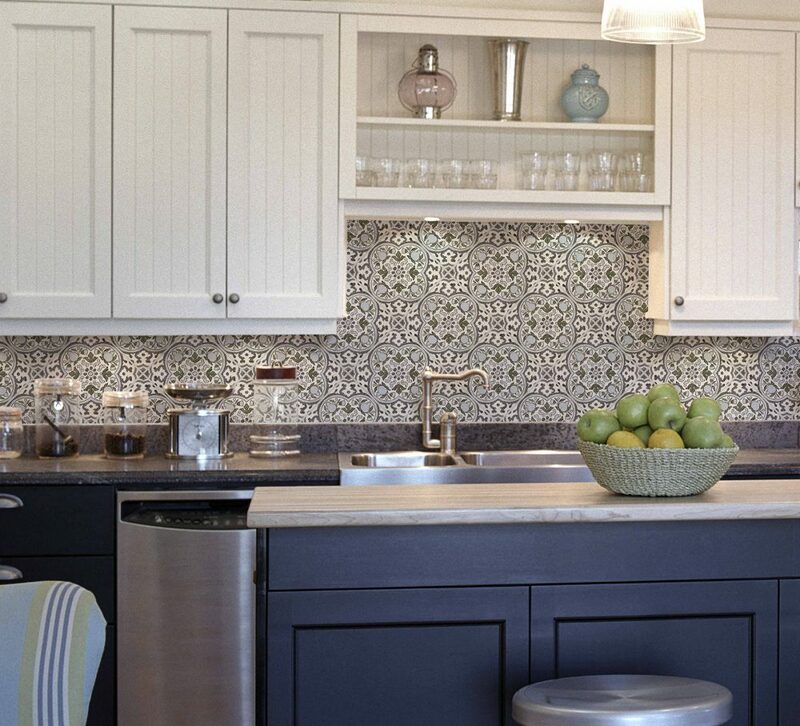 To get into the mood for warmer weather and longer days, we picked out our favorite tiles with the perfect hue of Spring colors inspired by Pantone. 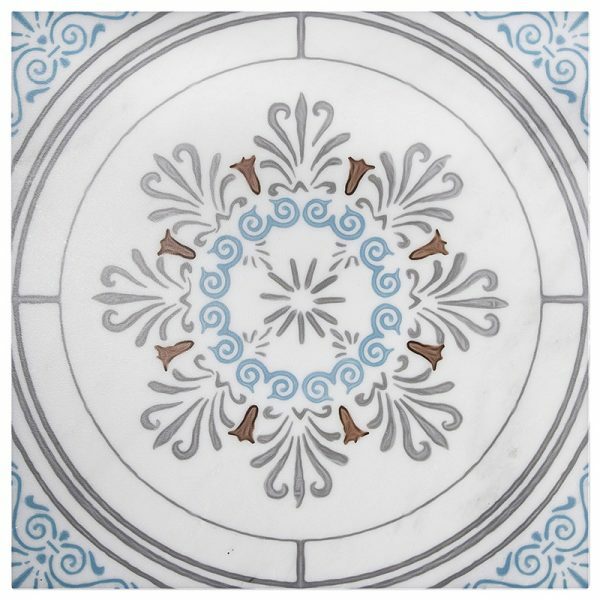 Nothing shouts "Spring" more than the classic Charleston collection from our made-to-order line. 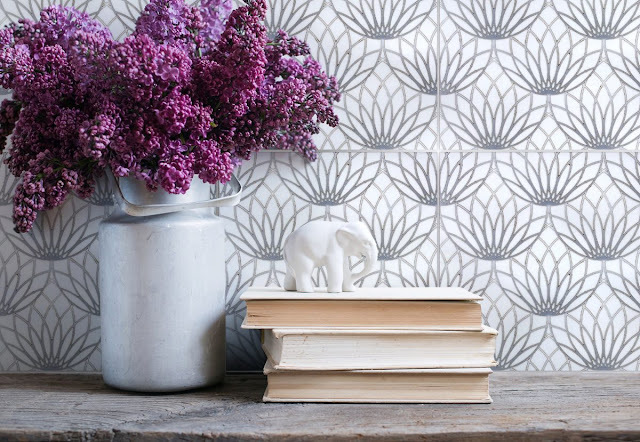 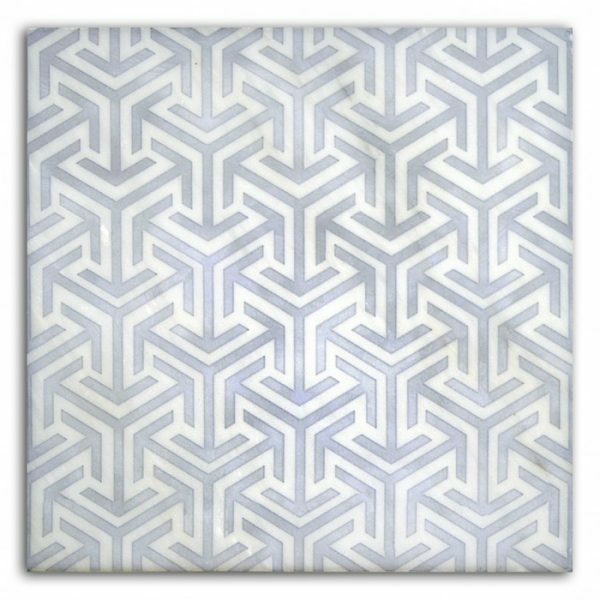 The soft colors offered from this collection make for the perfect subtly bold patterned tile. 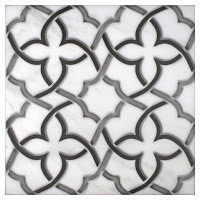 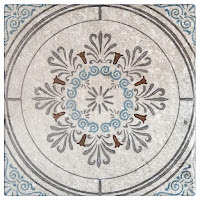 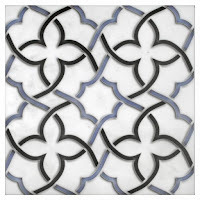 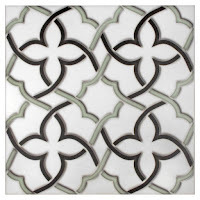 We have seen this tile installed in anything from traditional kitchens and in beach house bathrooms. 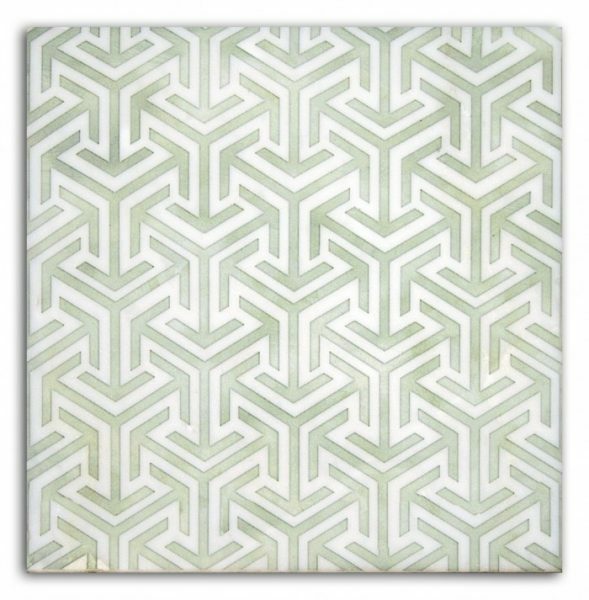 The Holland pattern may just be one of our favorite designs of all time. 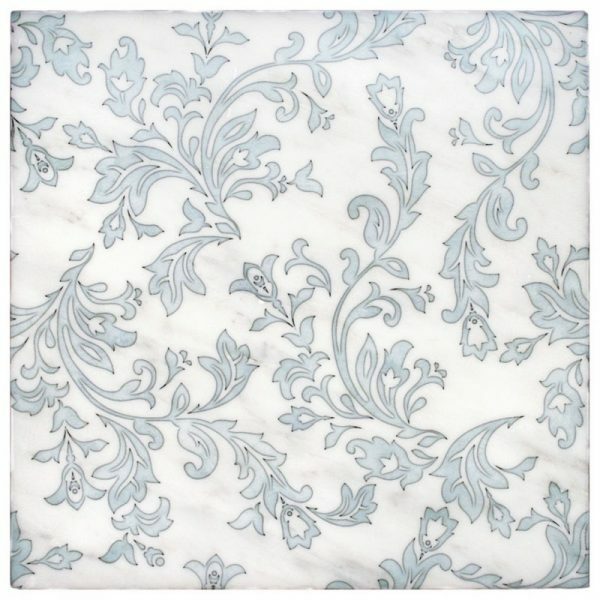 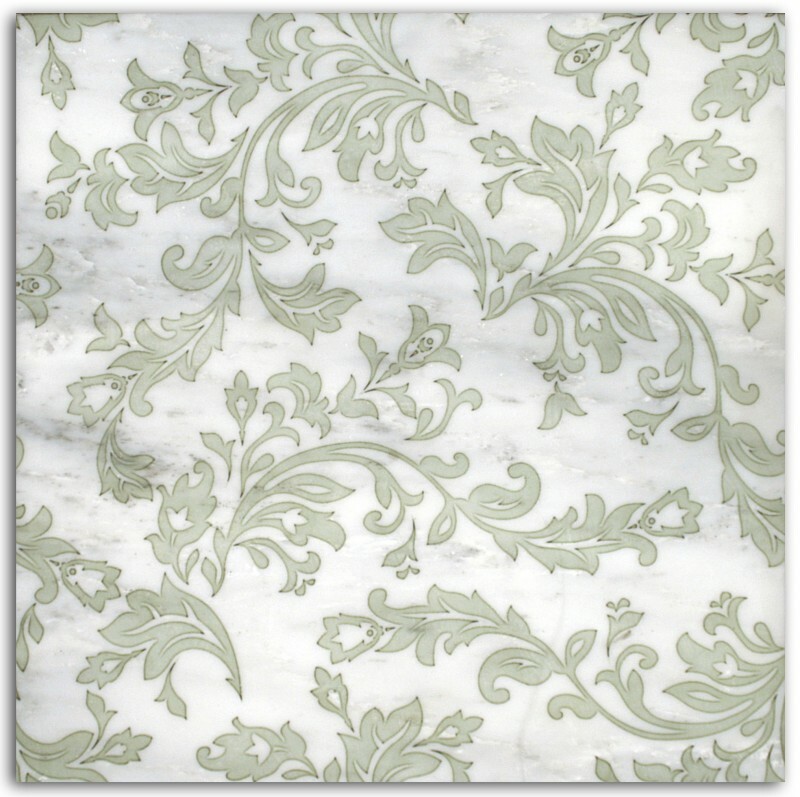 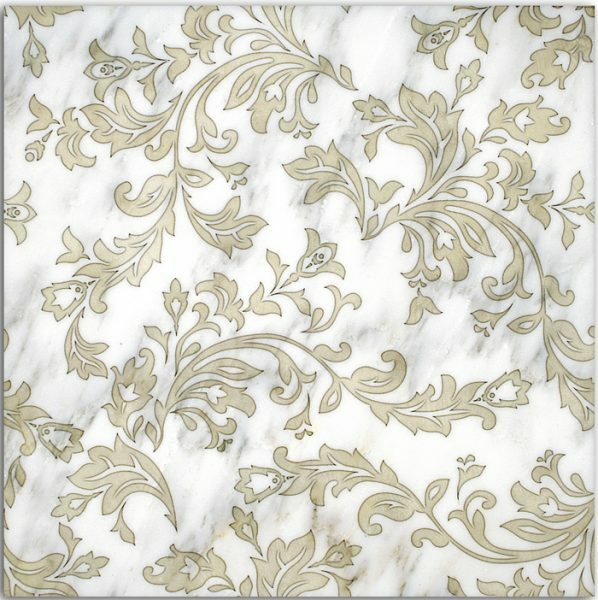 This Dutch-inspired design speaks for itself with its soft colors and swirls that will brighten up any kitchen or bath. 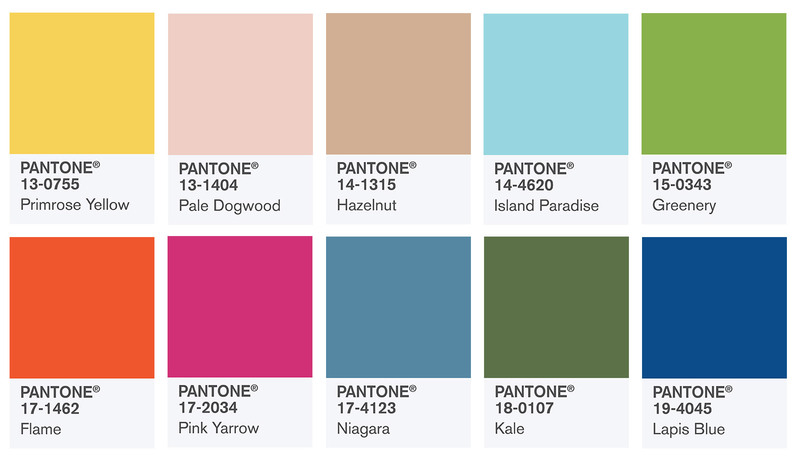 It's classic Spring colors with a modern twist! 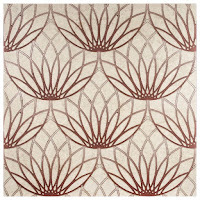 The Interlude collection is another design that offers bold shapes with softer hues that can work in a modern or traditional home. 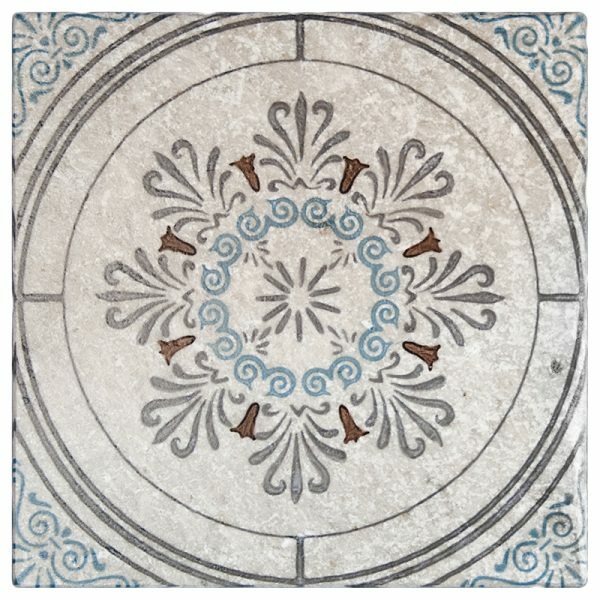 You set the tone with this decorative tile! 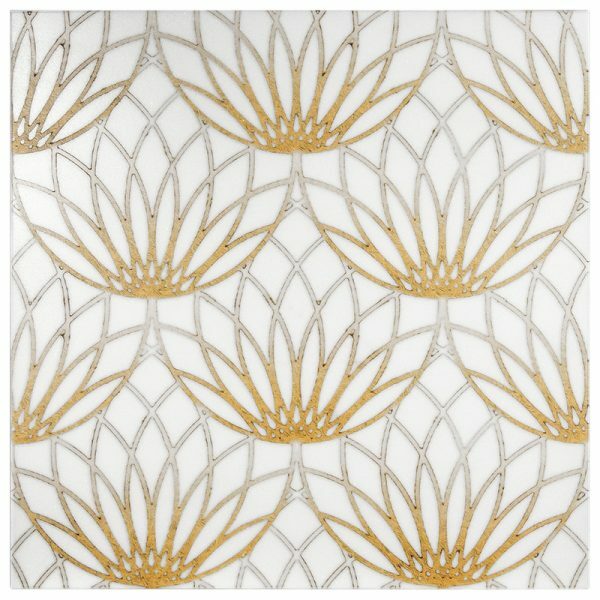 The Lotus Collection offers all the Spring-iest and brightest color options while adding a contemporary mood with its unique pattern influenced by the Lotus flower. 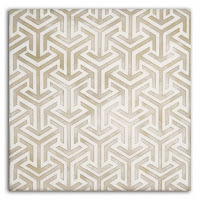 The Talula collection is the perfect pattern for any modern space in your home. 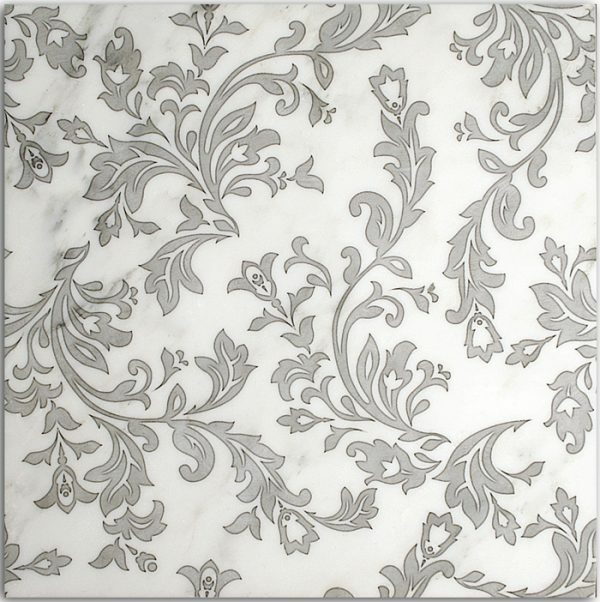 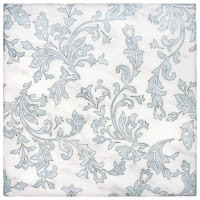 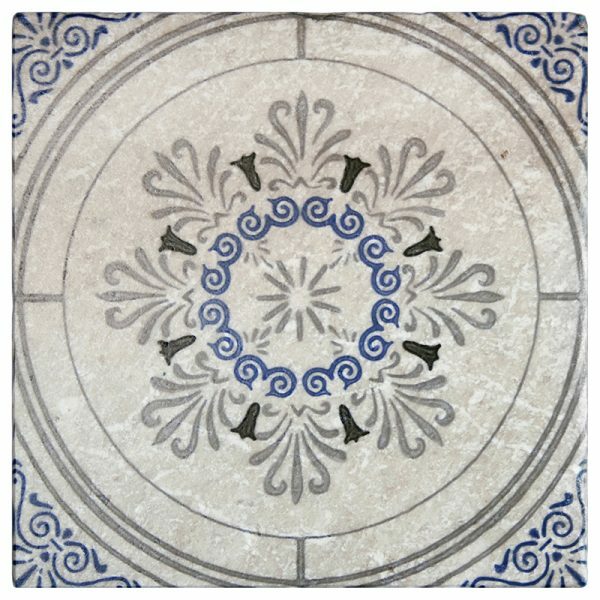 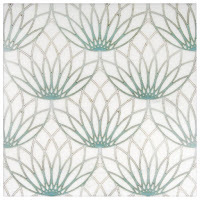 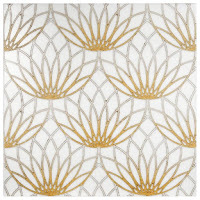 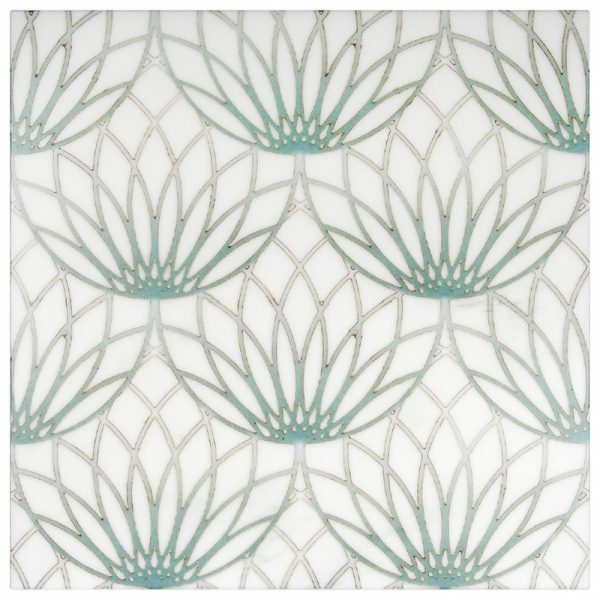 We love seeing this tile cover the walls of a master bath or the walls of an open kitchen. 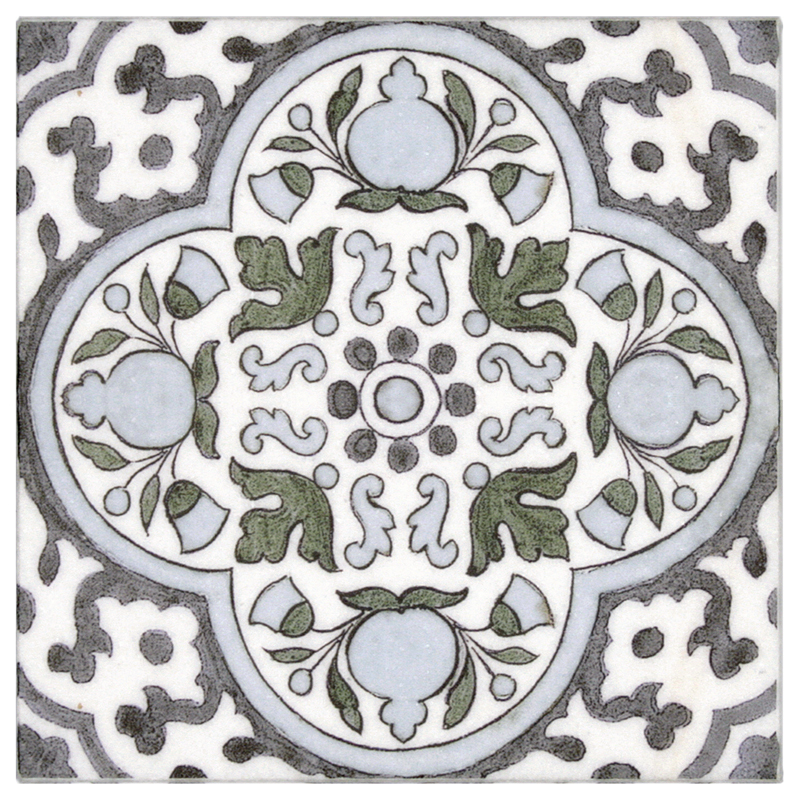 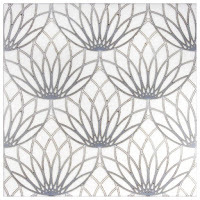 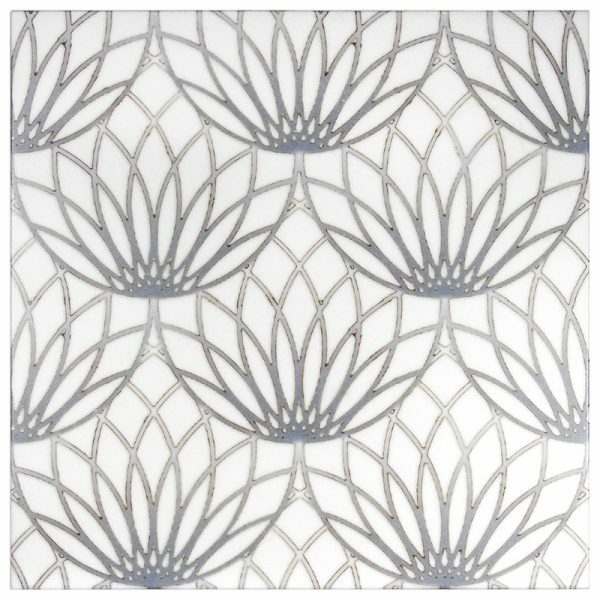 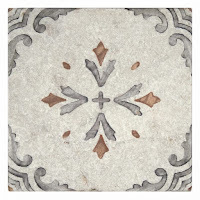 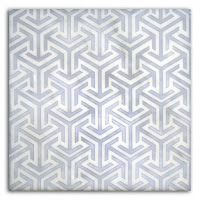 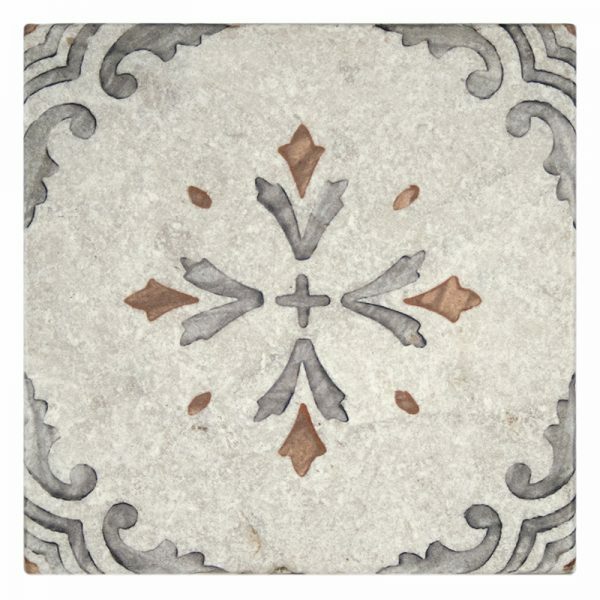 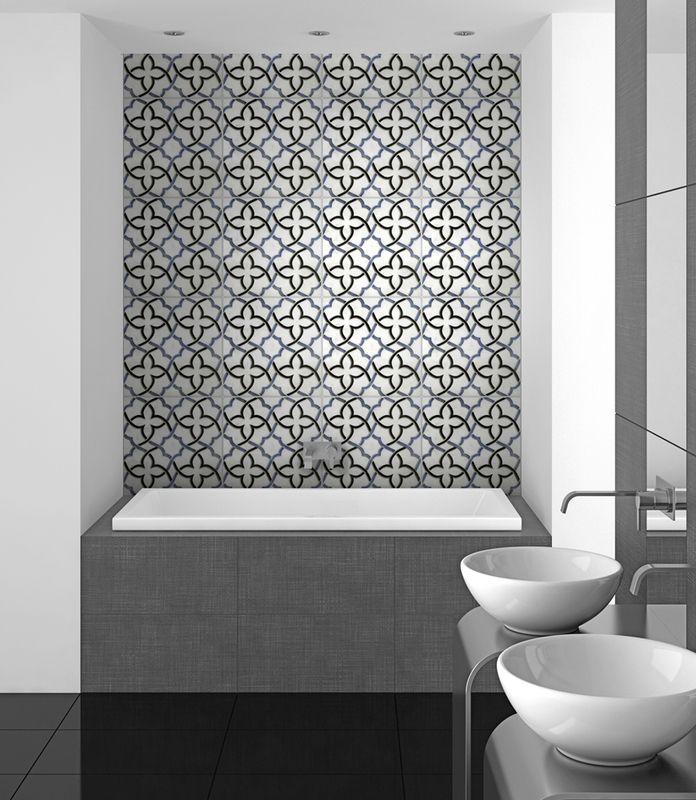 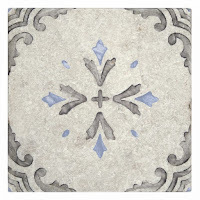 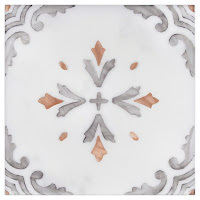 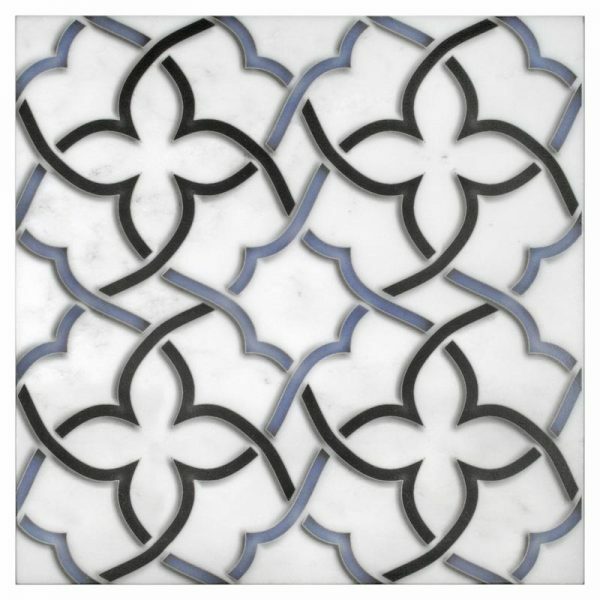 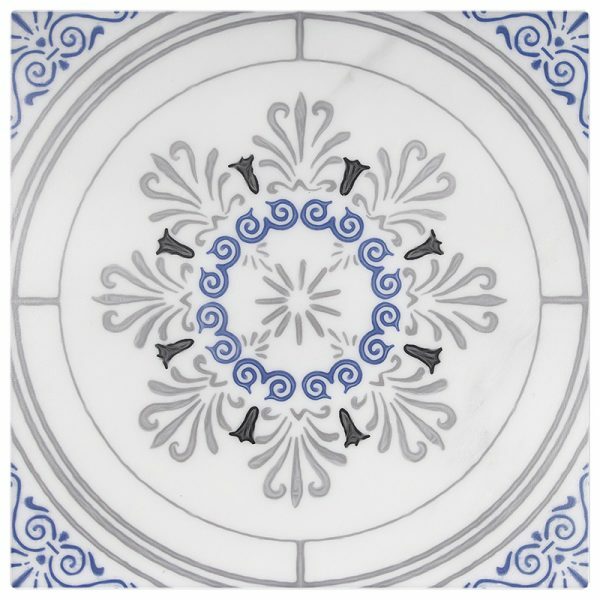 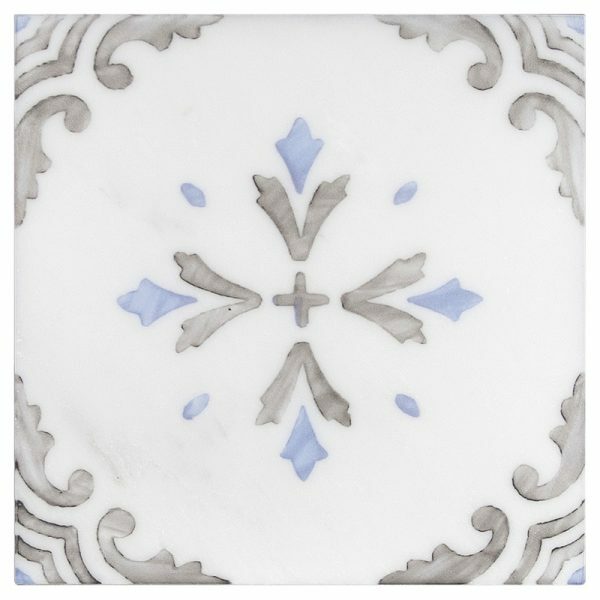 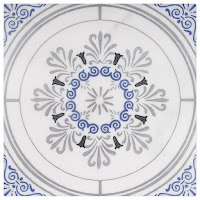 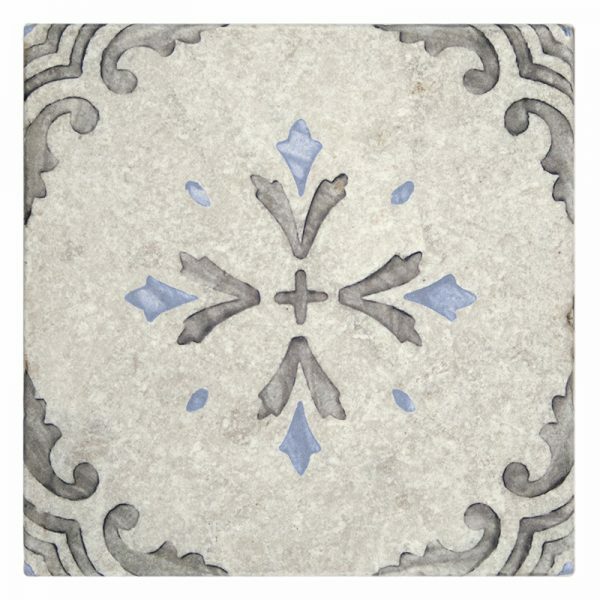 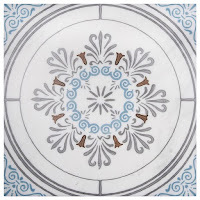 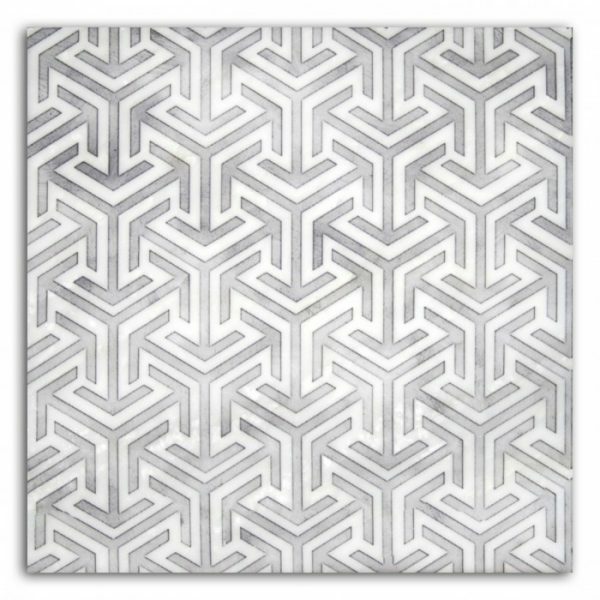 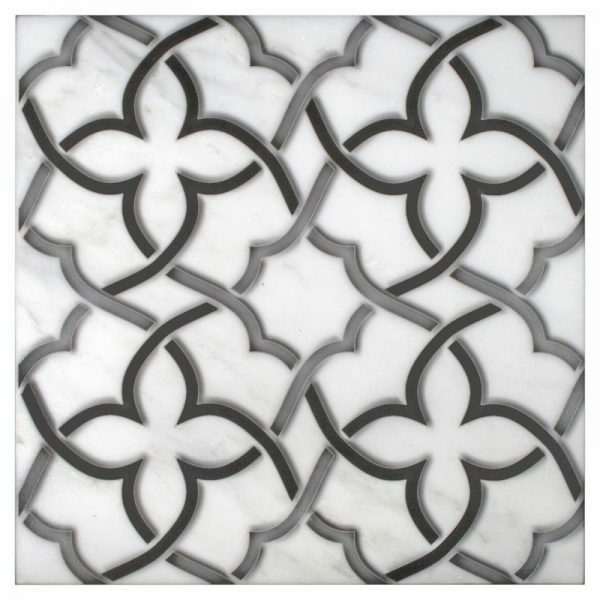 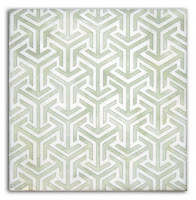 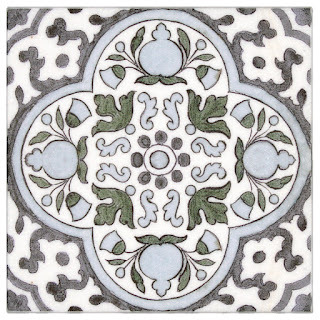 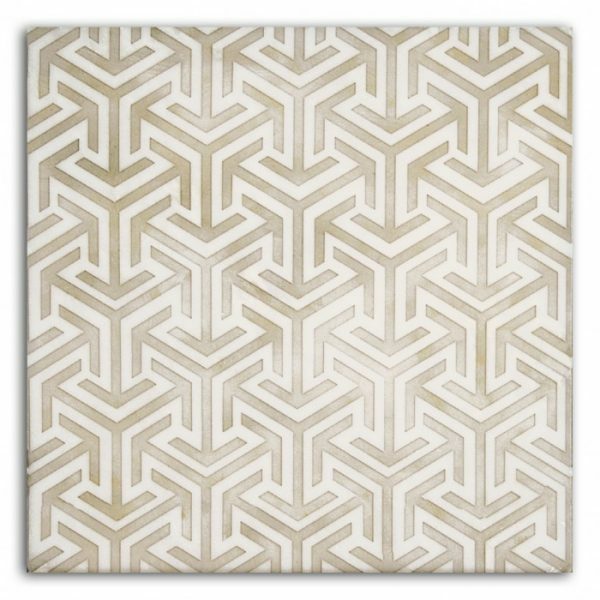 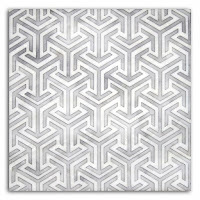 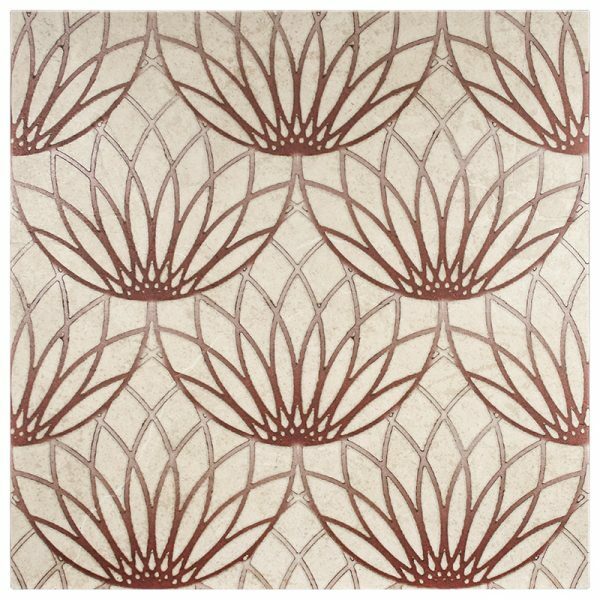 This symmetrical decorative tile will captivate your guests with its bold lines. 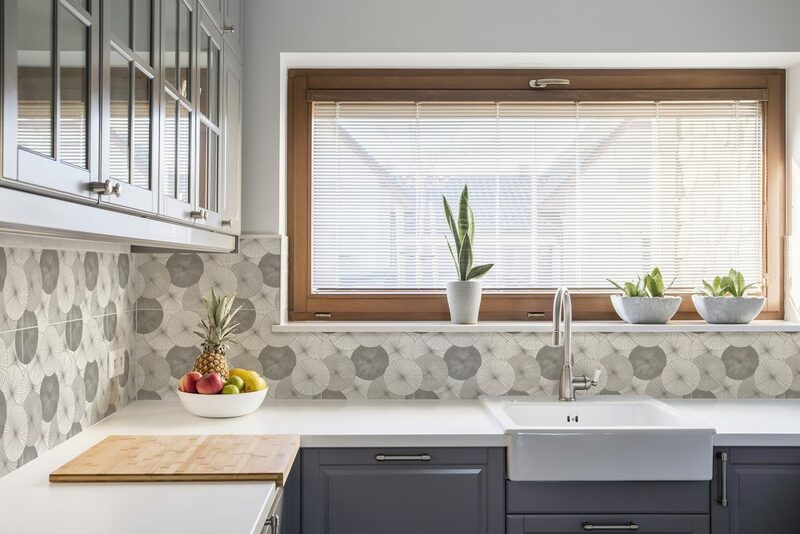 The Crystal Collection is a part of our in-stock line, Artisan Stone Tile, and offers 3 strong colorways that match perfectly with Pantone's Spring colors. 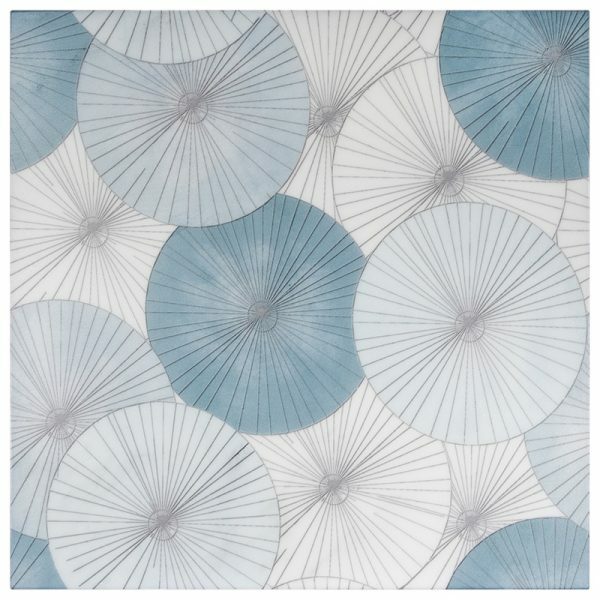 Keep things soft with the light blue or mix things up with the fiery red. 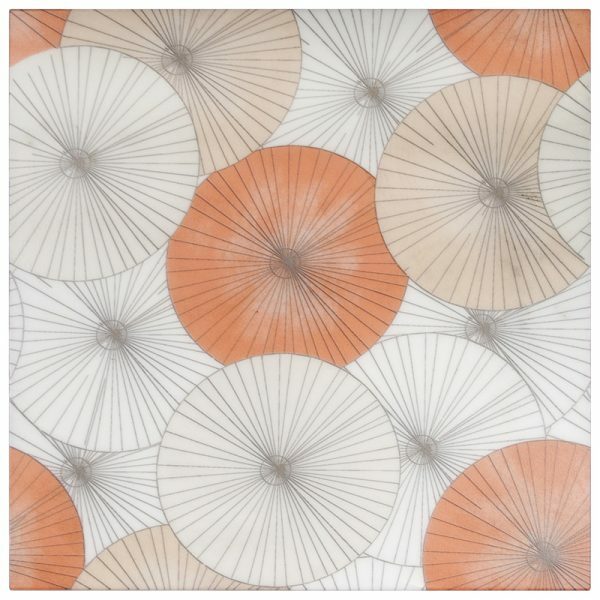 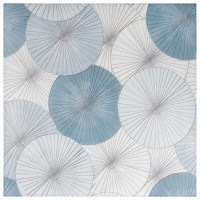 The Parasol Pattern will stop you in your tracks with its captivating design with its unique color choices and design that is influenced by tranquil Japanese umbrellas. The Vecina collection features an eye-catching design paired with beautiful bold blues perfect for a bright and airy kitchen or bath. 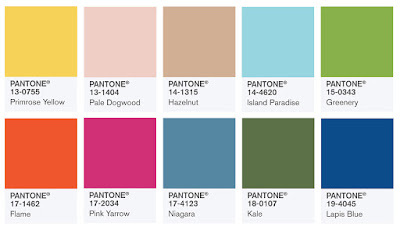 This collection will have you feeling Spring vibes all year round.